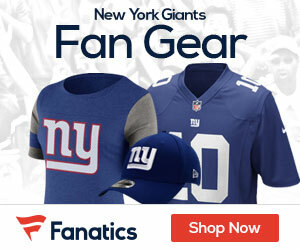 With the NFL Draft approaching in the coming weeks, New York Giants fans are still trying to decide who they want their favorite team to select with the 12th pick in the first round. The general consensus amongst fans is that there are four players that Jerry Reese should be looking at: Eric Ebron (TE, North Carolina), Taylor Lewan (OT, Michigan), Mike Evans (WR, Texas A&M), and Aaron Donald (DT, Pittsburgh). Here’s your shot at GM! Share your thoughts in the comments section below as to who the Giants should lean towards in the first round of the NFL Draft in May! 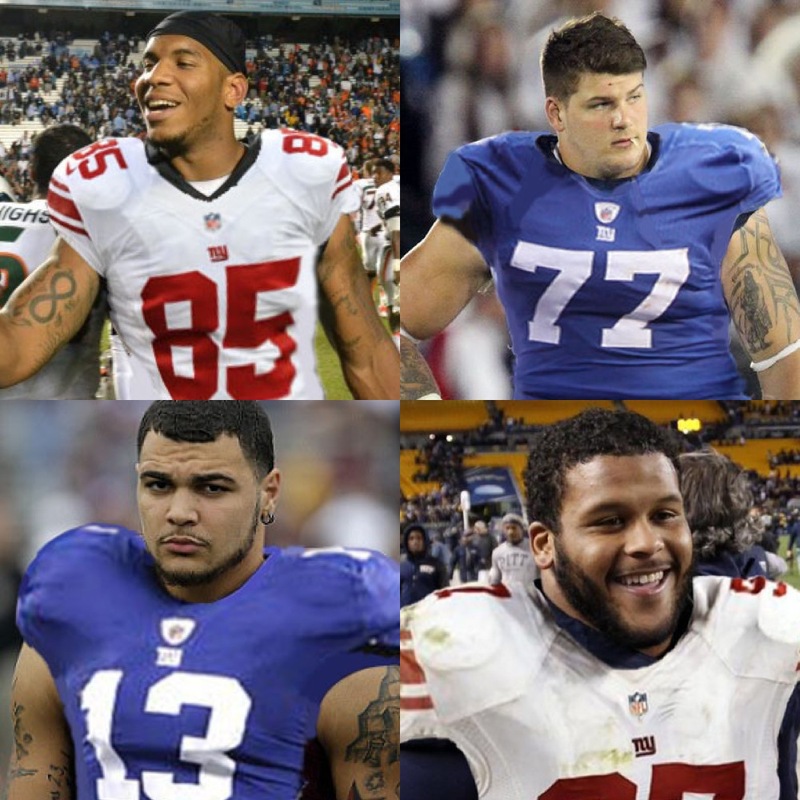 Take a look below and decide who looks best in a Giants jersey, and who would help the team in their mission to make the playoffs in 2014. Christian Nelson is a writer for Giants Gab. Check out more from him on his Google+. That’s a great order, however I wouldn’t include Justin Gilbert in the mix with the additions to the corner position through free agency. Don’t think Evans will be left, however that would be my pick. Giants draft based on value down the line not in the immediate future. Evans who started playing football late in his high school years provides the Giants with a chance at a true number one receiver.